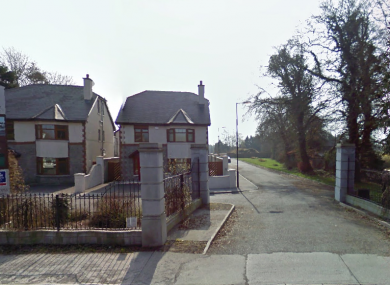 A HOMEMADE BOMB has been made safe after it was found on the road of an estate in Limerick last night. The explosive was found in the Knights Court area of Newcastle West and the Army Bomb Disposal Team was called to the scene at around 8.30pm. A number of homes were evacuated and a cordon and road closures were put in place. The team assessed the device and deemed it to be viable. It was made safe without the need for a controlled explosion. The area was declared safe at about 10pm and evidence was removed from the scene by gardaí. Email “Homemade bomb found on the road in Limerick estate”. Feedback on “Homemade bomb found on the road in Limerick estate”.